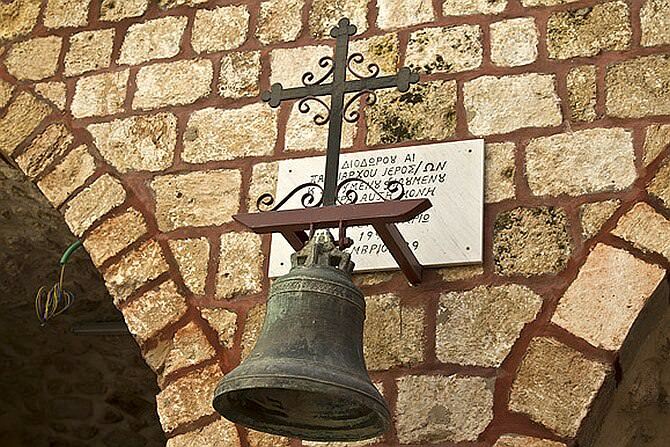 In Ramla there were four Christian communities: Greek-Orthodox, Catholic, Protestant and Armenian. 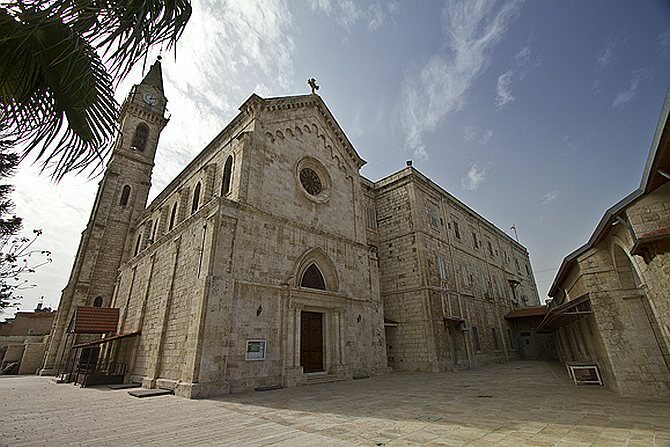 The Christians regard Ramla as a holy city because it is indentified with the place Rama or Arimethea the place from which Joseph of Arimethea who took Jesus from the cross, came from. 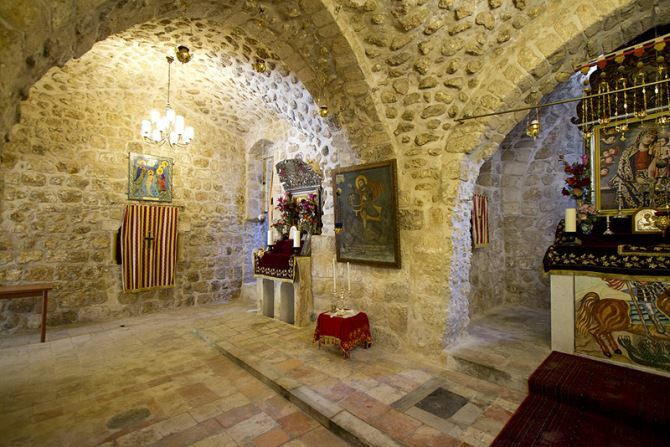 The Christians tended also to identify the region of Ramla with the famous plateau Ramla out of the life of the prophet Samuel, although it is clear that that place should be located north of Jerusalem. Ramla was a city with a mixed population from its beginning. Christians, who originally came from the city Lod and its surrounding villages, lived there. At the beginning of the early Islamic period the Christians continued the practice of their religious Christians Byzantine culture without disturbance. When the intense building activity of the mosque in the big cities of the country started many churches were demolished and turned into available and convenient sourced for architectonic items carved in stone.